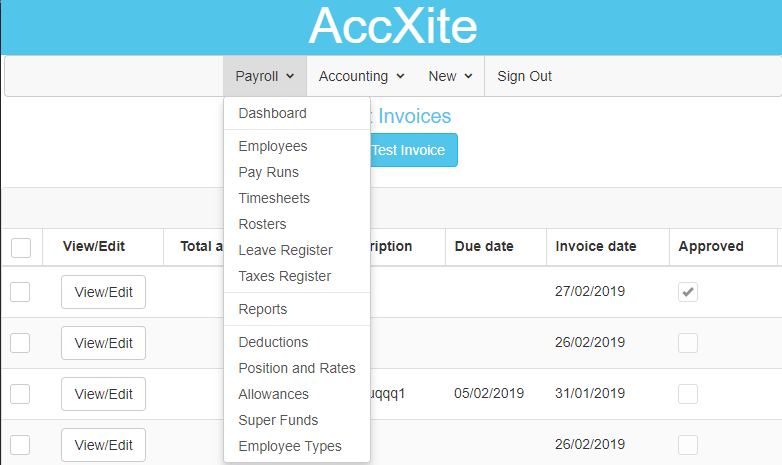 AccXite Software is an ATO approved software for low-cost Single Touch Payroll (STP) solution for Micro employers (with one to four employees). 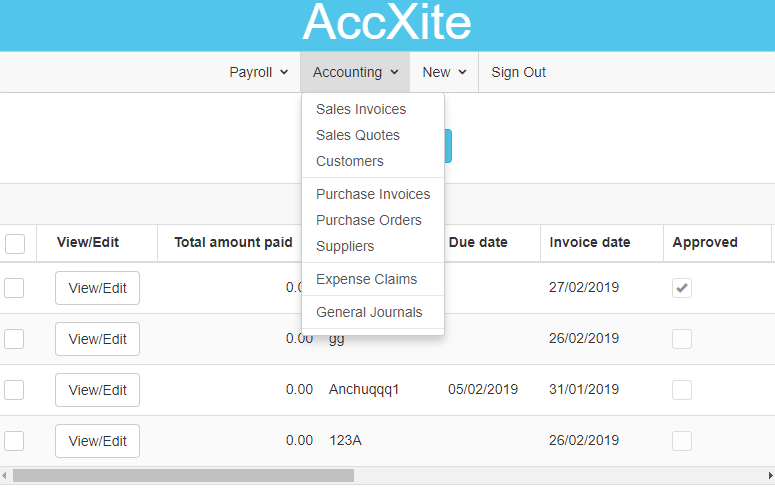 The software is free until 31 Dec 2019 (if you register your business by 15 May 2019). From 1 Jan 2020 the prices start from $5.98 per month (including GST). One of our main design goals is to make the software fastest to learn and easiest to use. You can learn how to use the software in less than 2 minutes. We achieved this incredible feat by ensuring the same team was involved from the conception process to design process and then development process. 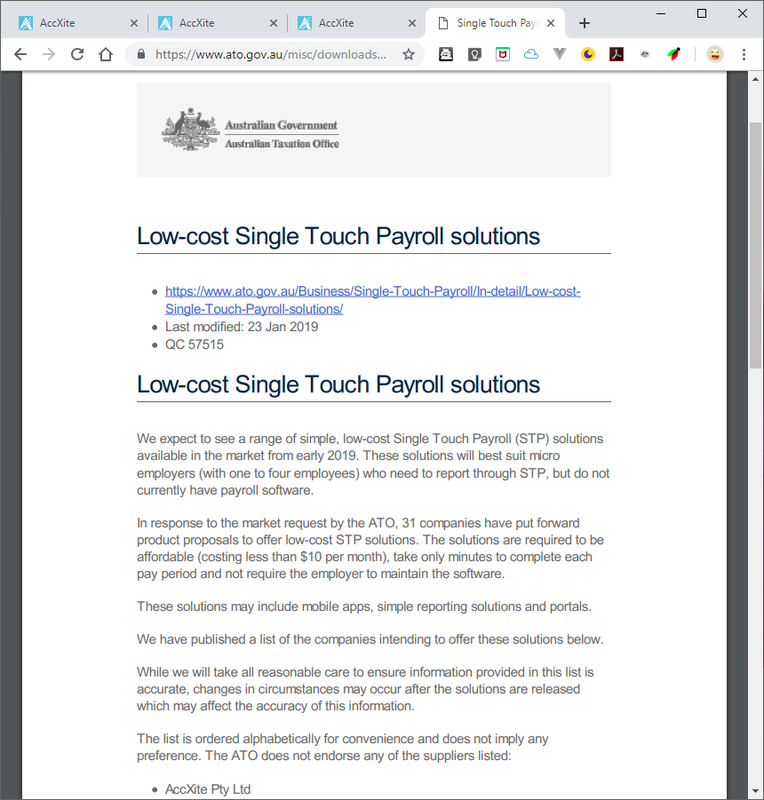 It also helped that we have one of the longest running payroll bureaus in Australia and use our own software for bureau services. Just because it is easy and quick to learn, it doesn't mean that our software is simplistic. AccXite software features some of the most advanced features ever seen in a business software. Our user studies showed that when they were introduced to these advanced features, the users were not just able to easily understand how they worked but also used them so efficiently to increase their productivity exponentially. Our main competitors are providing a cut down version of their payroll solutions for the Micro Employer market. We believe that if you are going to use a software for payroll, then you should be using it to manage your whole business. Why stop at just payroll? We provide full suite of accounting software complementary with our payroll software. However, we don't just stop there! As software developers we understand that your business might operate in an industry that might have a particular software requirement to run the business effectively. We can implement and customise any such feature in our software. 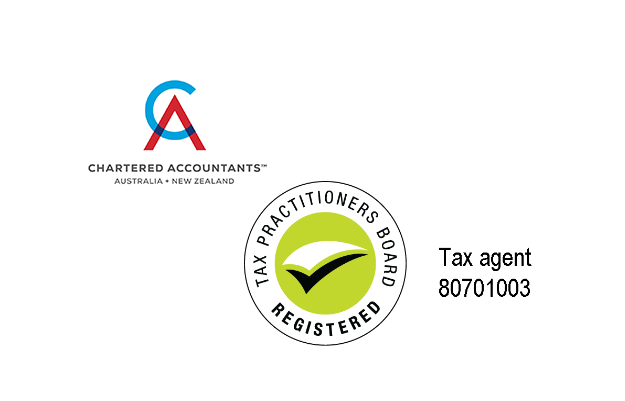 AccXite is in a unique position that we are not just developers but also chartered accountants and tax agents and run payroll bureau. As a user this is very important to you as you are dealing with people with excellent knowledge and skills in accounting and payroll. If you get stuck at something, expert help is only one step away. We are contactable via phone (our main competitors don't provide phone support), live chat, email, and tweet. 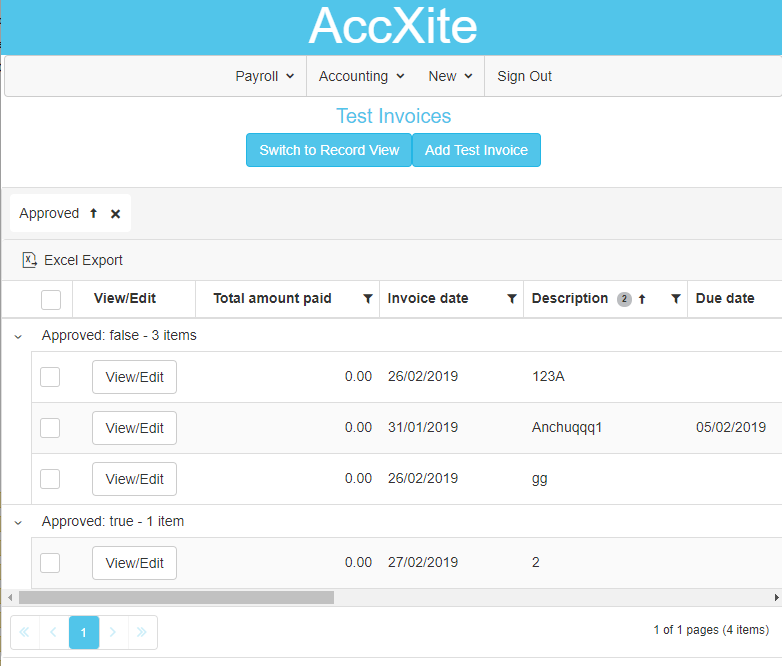 Ready to kickstart your business with AccXite? Free until 31 Dec 2019! Accounting Software is included for free.